"... his performances are crisp and lively, exuding a happy feeling." 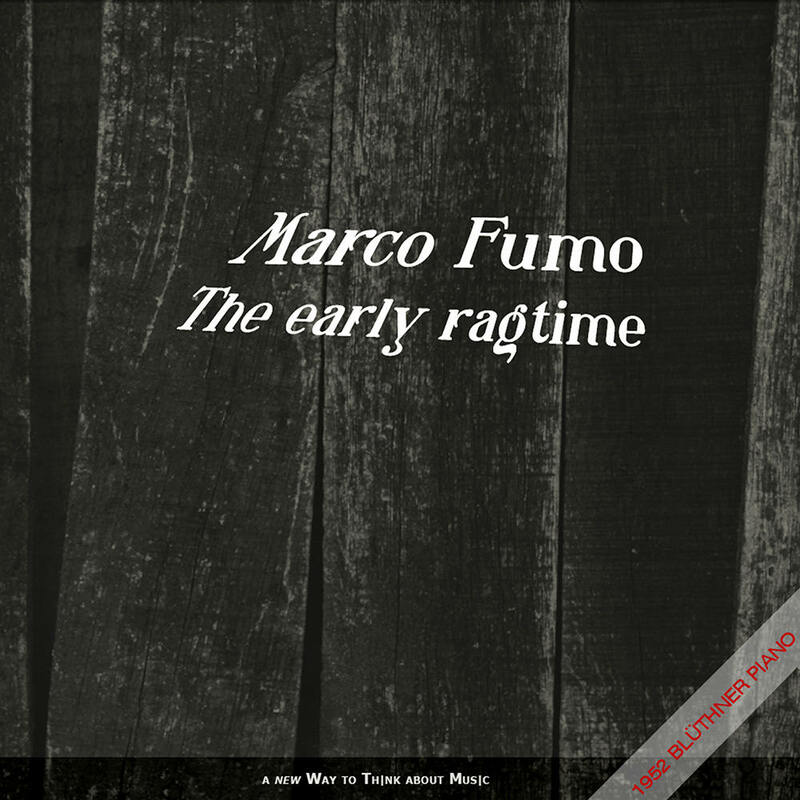 Marco Fumo is considered to be one of the best interpreters of Afro-American piano repertoire. After a satisfying initial career in classical music, he carefully studied early Ragtime, analyzing the origins of and influences on early Ragtime piano. The result is a repertoire that embraces a century of literature: from the Cuban Dances of Saumell, Gottschalk and Cervantes up through Gershwin and Duke Ellington, including composers of Ragtime and Stride Piano such as Joplin, Scott, Lamb, Matthews, Morton, Waller, Johnson, Jackson, Smith, and many others.